It is very important to prepare your vehicle for the the springtime. Throughout the last few months, it's worked extra hard to get you where you're going. From all of the snow, ice, slush and salt on the roads, your car has taken a beating! But, aside from the service that needs done, it also is in dire need of a good cleaning. When the snow stops falling, it's very easy to notice who still needs to wash their car. Don't be one of those people driving around in April with salt stains from two months prior. 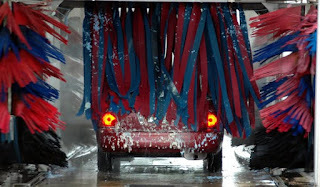 Show your car some TLC and go to a car wash near you! Not only will it look great after it's clean, but it's also good for the vehicle. If you ignore the stains on your car for too long, the metal will begin to rust. Think of how upset you'd be if you knew how easy it was to prevent. Think about all of the times you or your passengers stepped into your car after trudging through the wet snow in the winter. All of the dirt, salt, and snow has now seeped deep into the carpets of your vehicle. So, when you clean your car, remember to get the inside too! By scrubbing and vacuuming all of your floor mats and seats, you'll improve the look, smell, and life of the interior. And if you need a really deep clean of the inside, come get it detailed at one of our locations! We will have it looking good as new for you at a great price. 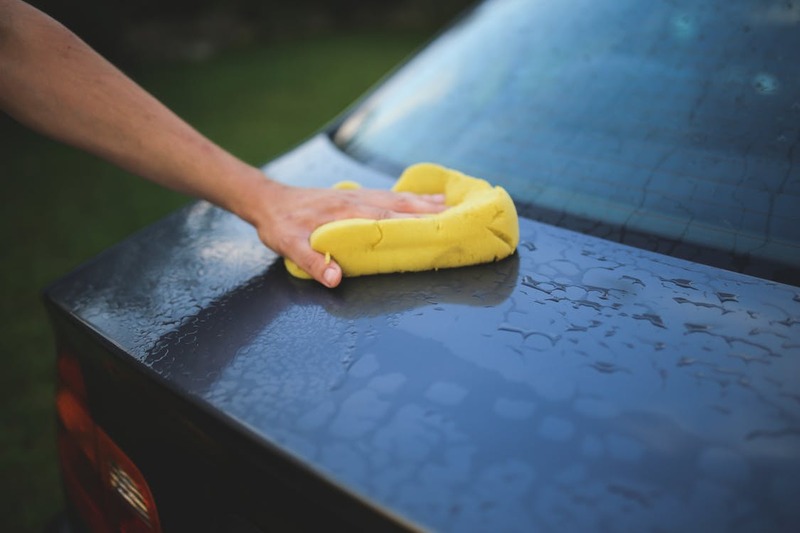 As winter draws to an end, consider the importance of a clean car. Click here to schedule service and detailing, or visit Uftring Wash in Washington today. Remember, a clean car is a happy car!